What type of STD did you have? Describe the symptoms you experienced with your STD. What kind of treatment, including medication, was used to treat your STD? 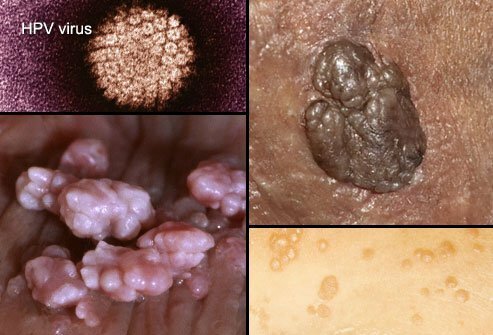 How did you discover you had HPV or genital warts? Please share your experience. Get the facts on scabies (itch mite) causes, signs and symptoms. 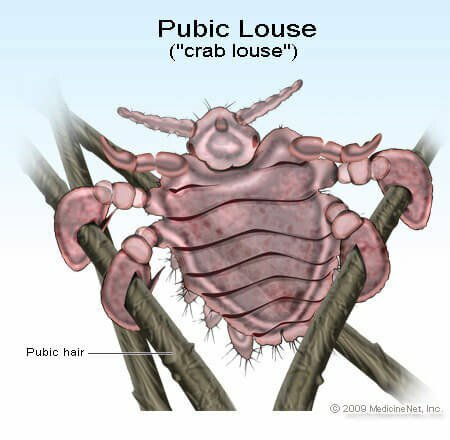 Learn what scabies looks like and how to treat it through these pictures.